Sedation dentistry is a safe and effective alternative for patients who are anxious or afraid, patients with a bad gag reflex or limited jaw opening, patients who have a hard time getting totally numb, need surgical treatment or extensive restorative treatment. It is a safe and economical alternative to hospital or surgical center based sedation. Our wonderful staff will calm your fears and answer any questions that you may have. Below are some common sedation questions. Many patients fear going to the dentist, have difficulty getting numb, have joint problems (TMJ), a bad gag reflex etc., and could enjoy the advantages sedation dentistry offers. Patients needing surgical treatment such as wisdom tooth removal or dental implants or anyone undergoing extensive or lengthy procedures would also appreciate being sedated for such treatment. 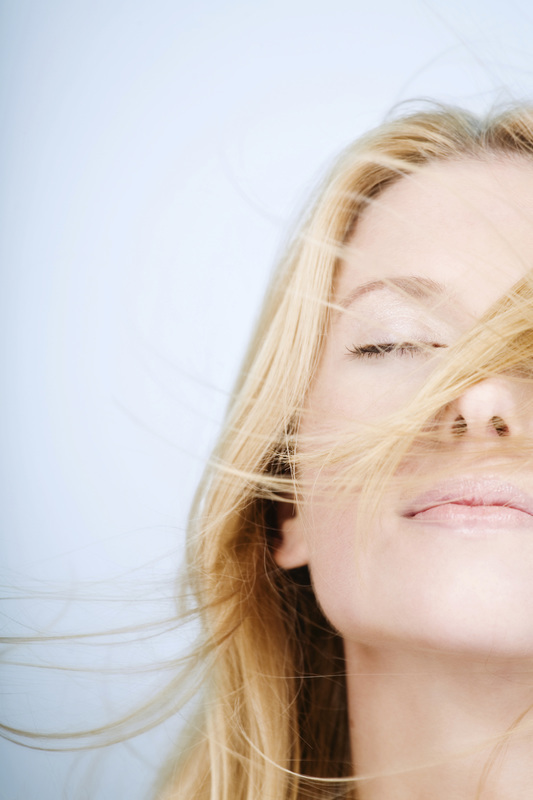 Sedation is a safe and effective alternative and a wonderful treatment option for many. Below are some commonly asked questions about sedation dentistry. Call us at 888-733-3163. We would love to answer any other questions that you may have. Are there different kinds of sedation? ​Yes. Laughing gas (nitrous oxide) offers a low level of sedation and works great for some patients on minor procedures. Different oral medications such as valium or triazolam offer deeper levels of sedation with the benefit of some amnesia (little or no recollection of the procedure). I.V. sedation allows for a more predictable, controllable, and deeper level of sedation with a very good safety record and an improved amnesic effect. General anesthesia, performed in a hospital or surgical center, is the deepest level of sedation/anesthesia. ﻿Will I sleep through the whole procedure? Because of its effectiveness and predictability, we most often recommend I.V. sedation. This method allows us to carefully monitor your level of consciousness and adjust it according to need. You will be well sedated throughout the procedure while maintaining your protective reflexes. Typically, when you finish you will ask a questions like, “Have we started?”, or “Are we ready to begin?”. There will be little or no recollection of the procedure(s) accomplished or how long it took. I have a lot of dental work that needs to be done. Can it all be done in one visit? 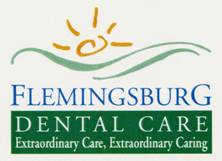 Our practice has a strong emphasis on single appointment dentistry. We have the ability to do a root canal and crown all in one single visit. We often combine wisdom teeth removal with needed restorative work, extraction(s) with dentures and/or dental implants etc., and have the ability to do complex restorative care in a single visit. There are times when it is advantageous to have a laboratory fabricate the crowns necessitating a return visit to have them cemented. Many insurance policies cover sedation for impacted wisdom teeth but may deny coverage for other procedures. Insurance benefits vary greatly from company to company and from contract to contract. We can help you find out what benefits may be available. How many sedation cases has Dr. Moorhead performed? What specials licenses or credentials does he have? ​We have performed over a thousand sedation cases on patients ranging in age from 13 years old to over 80 years old. The length of sedation has varied from 45 minutes to many hours with the typical case lasting from 2-4 hours depending on need. Dr. Moorhead received his IV sedation training at the University of Kentucky College of Dentistry. He maintains a special state permit that allows him to do I.V. sedation as well as oral sedation. To stay on the cutting edge of treatment and technology our doctor and team regularly attend sedation courses across the country. Dr. Moorhead is a member of the American Dental Society of Anesthesiology and a Fellow of the Dental Organization for Conscious Sedation (DOCS).